Auger system makes sure that water consumption is equal to ice production. 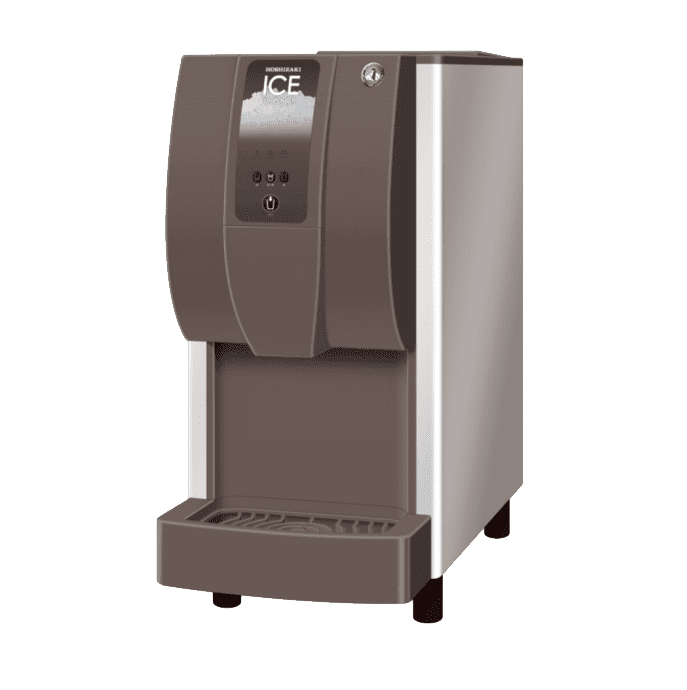 This diverse and adaptable ice dispenser will suit an array of environments and industries. 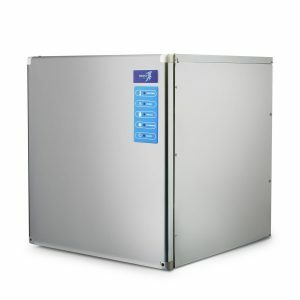 The Hoshizaki ice dispenser DCM-60KE-P is reliable and heavy-duty, and its compact design will ensure that you can store your product and access it as you need it. 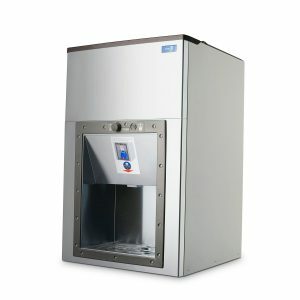 An excellent desktop and ice and water dispenser and can produce up to 60kg of cube ice in 24 hours while also storing 1.9kg of ice at any one time. 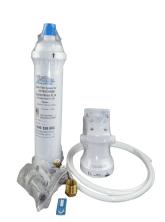 This product is ideal in a high traffic area where immediate demand for ice is high at any one time. 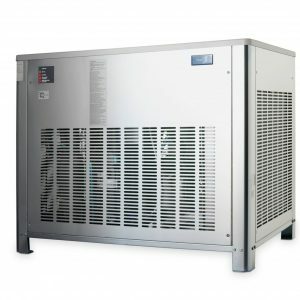 Hoshizaki is a brand you can trust and when purchased via Ice Machines Direct you are supported with assistance from installation to servicing. 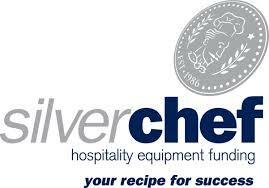 With a two-year manufacturer’s warranty included you can be confident that this is a product you can rely on.